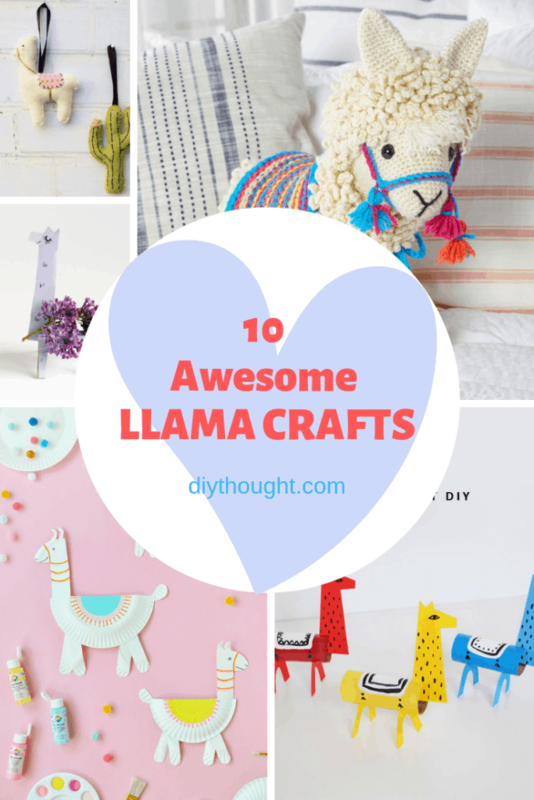 We love llamas so it is about time that we find the best 10 awesome llama crafts around! There is a llama craft for every age here. Basic crafts for youngsters that even older kids will love and more complicated crafts for adults and teens. Really there is lots of llama love here! 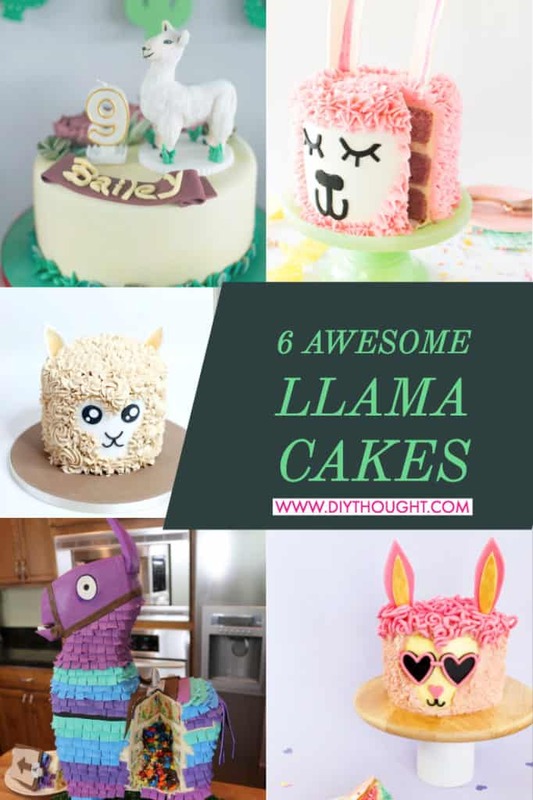 Llamas have been popular for some time now. 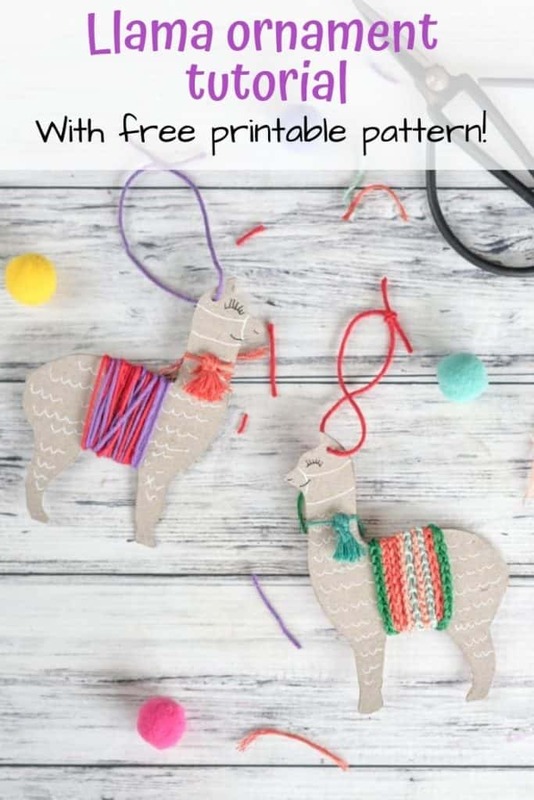 We have the toys and coloring books at home so I know my girls will love these 10 awesome llama crafts and I hope you do too. We love finger puppets, in fact, one of our first tutorials were about finger puppets! 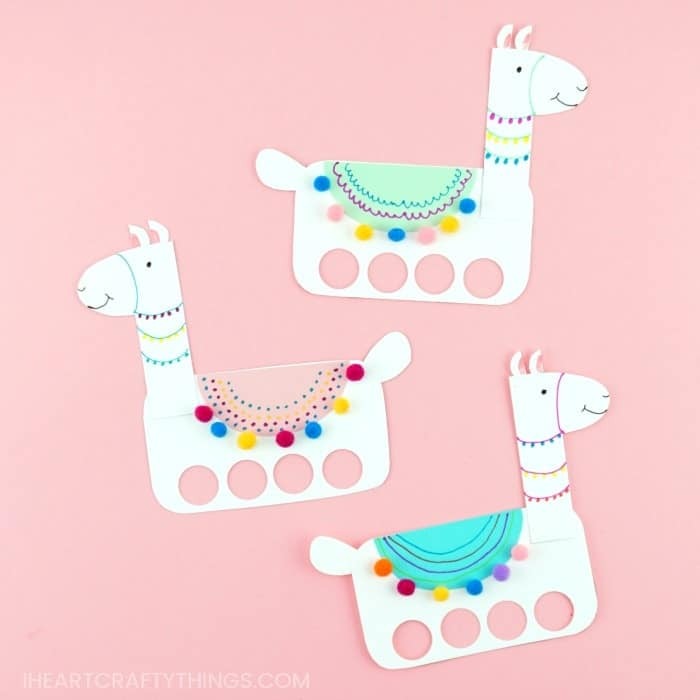 These llama finger puppets from I Heart Crafty Things are beyond adorable and come with a free printable so making your own is easy and fun. 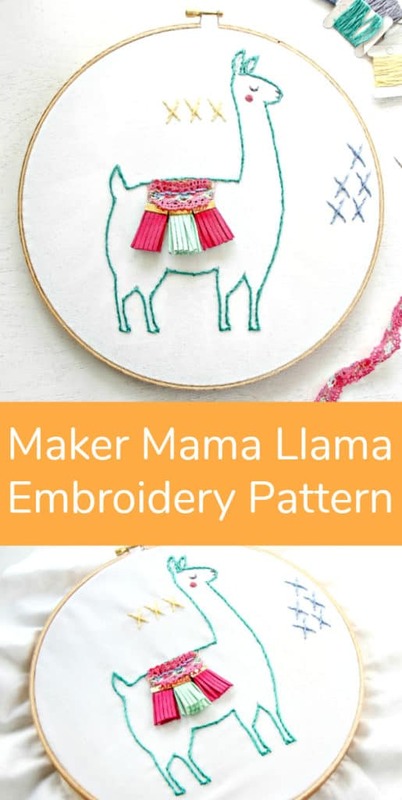 Make it and hang it as a decoration or leave it as a cute llama craft. 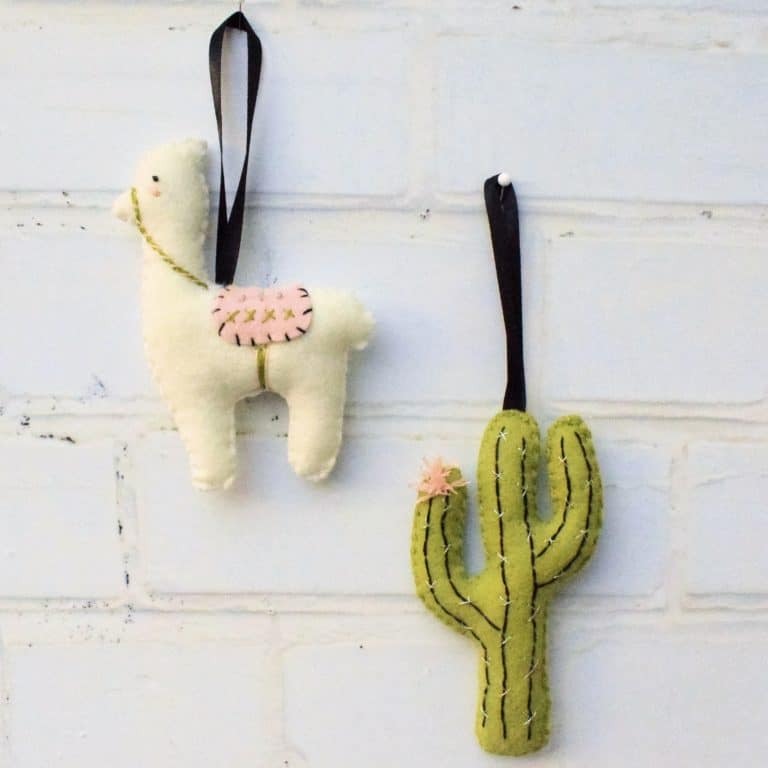 These llamas are super cute and ultra fun with the yarn wrapped middles! Follow this link for the full tutorial. Felt sewn toys often make for fantastic beginner sewing activities. These are fun for all ages to make, can be simplified for younger kids and give results to be proud of. Head over to Bustle And Sew to find out more. 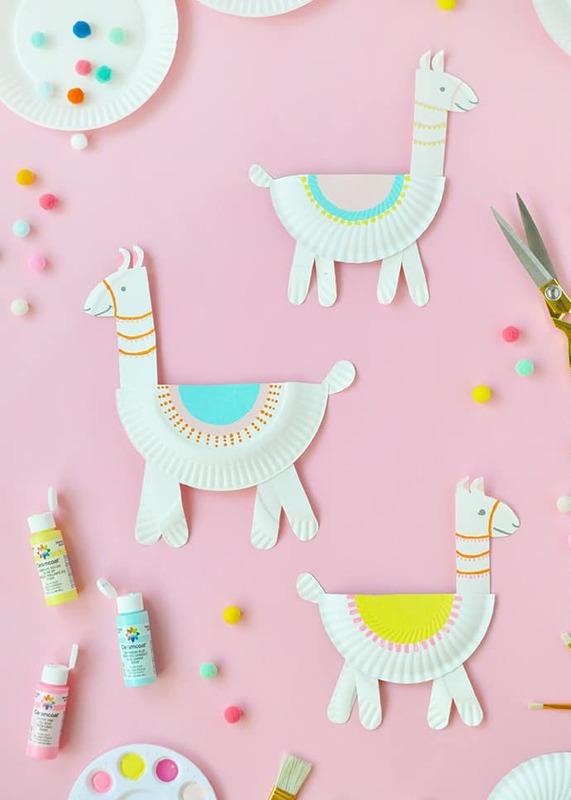 Get the creativity flowing with these fun paper plate llamas. Handmade Charlotte has the full tutorial. Make some cute llama puppets then put on a llama show. This awesome craft can be found over at Glued To My Crafts Blog. 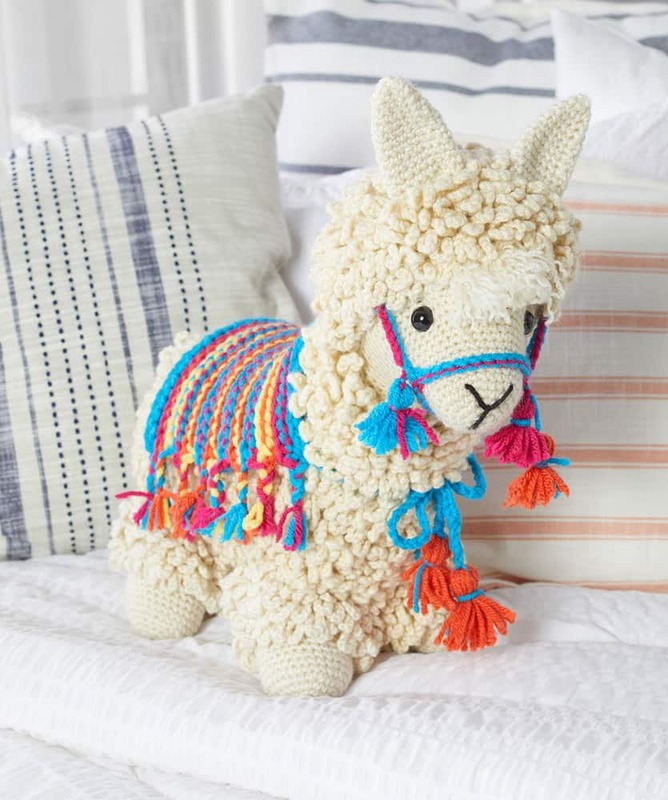 If you are after a BIG llama craft and love to crochet then this is the one for you. Who wouldn’t love this super cute llama! Click here to get the free pattern. 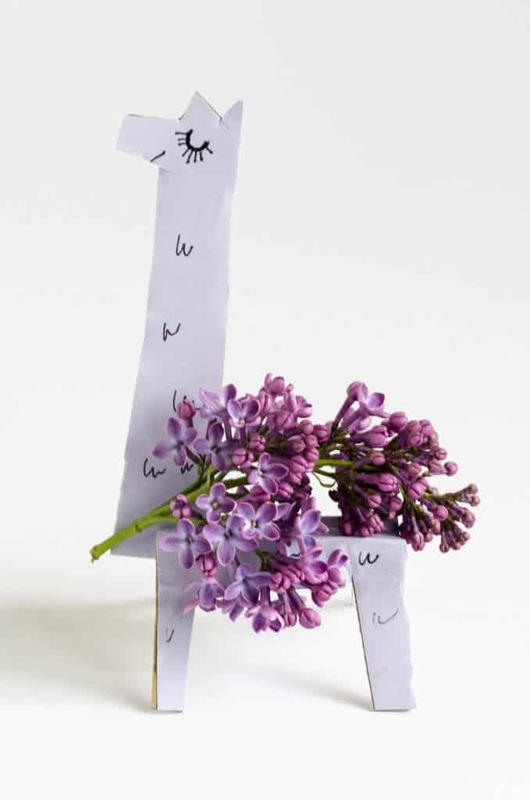 This cute lilac llama is very simple to make from paper. We love the addition of the flowers but you could also make your own paper flowers, leave them off or decorate in any other amazing way. Visit Willow Day to read the tutorial. This is a fantastic embroidery pattern for anyone looking after one that isn’t too complicated. To find out more head over to Make And Takes. 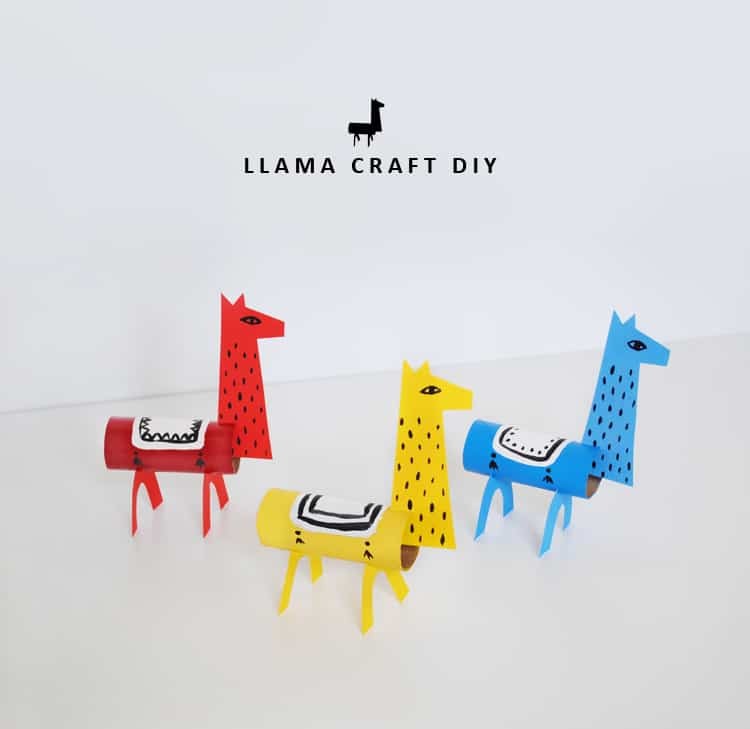 Save up those cardboard rolls to make a family of cute llamas. This fun craft suits all ages. Head over to Mer Mag to find out how to make them. 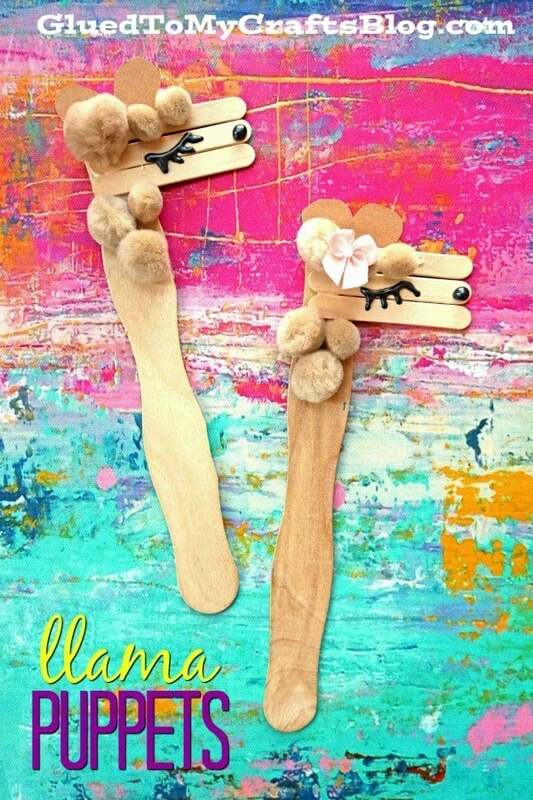 The biggest Llama fans will love these llama ear hair clips. 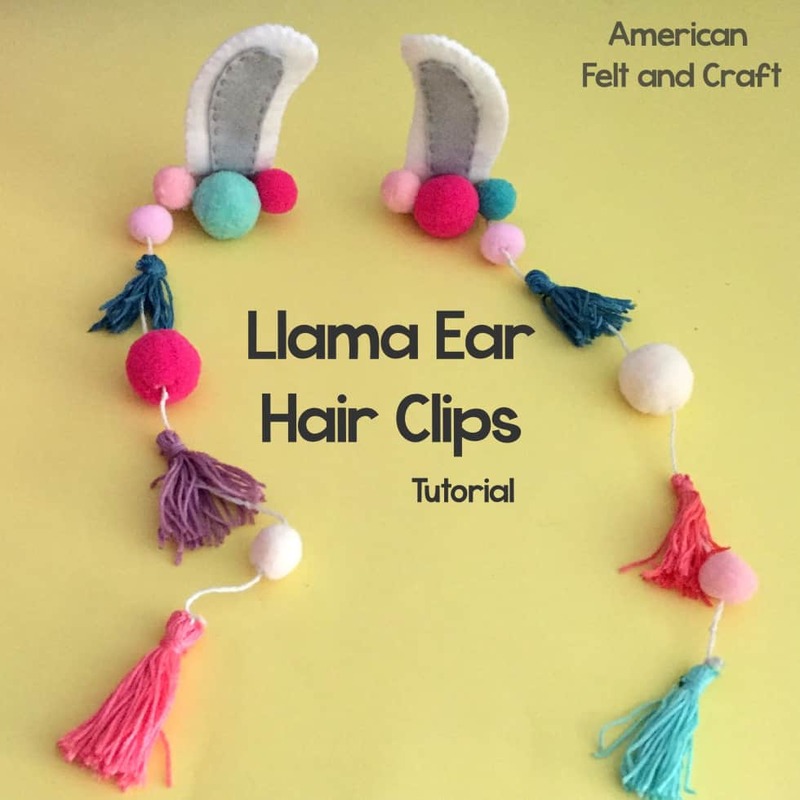 Tassels are super easy and fun to make and the perfect addition to these llama ears. Click here to read the full tutorial.